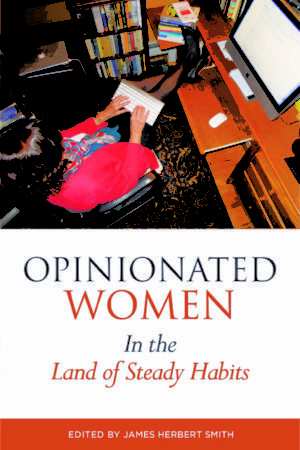 Our latest book, edited by veteran journalist James H. Smith, is a collection of opinion columns by women that have been featured in Connecticut newspapers. This is a fascinating collection of brilliant writing available now in all Independent Bookstores. Distributed by the Ingram Book Company.